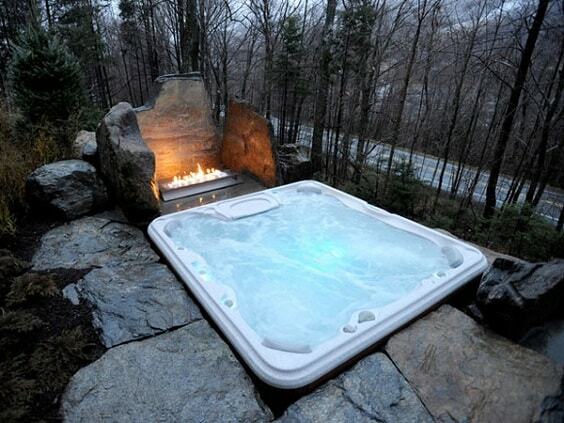 Soaking your body in a warm hot tub is very beneficial for your health. Having a relaxing time to improve your blood flow can lead to a better healthy life. 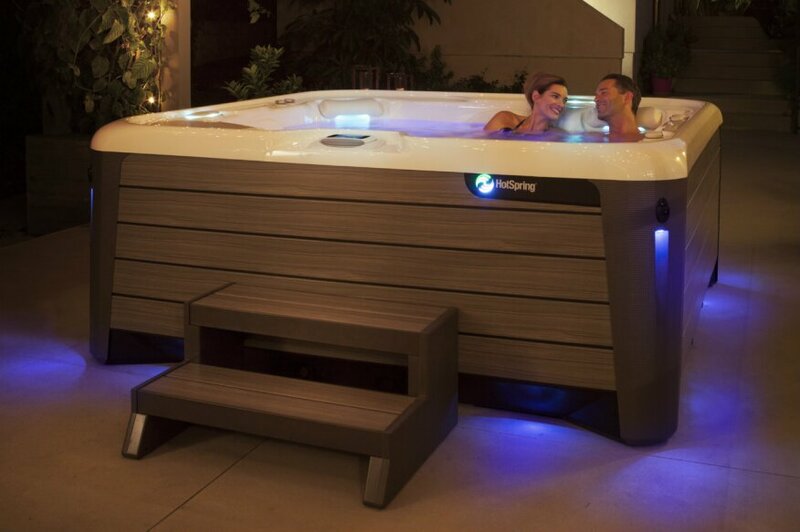 There are so many hot tub products offered in the market, one of the most famous international brands is HotSpring®. HotSpring® Spa with the motto “Everyday made better” is said to be the number 1 best selling hot tub in the world. So what are these brands offer? 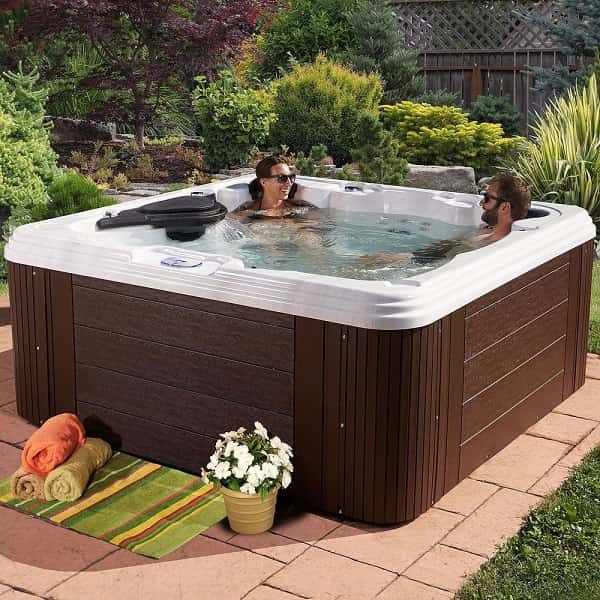 Does it have the best hot tub feature that you are looking for? 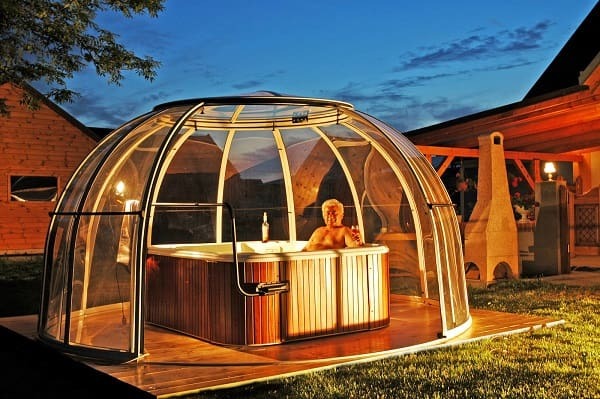 Keep reading our thought about this hot tub brand below. 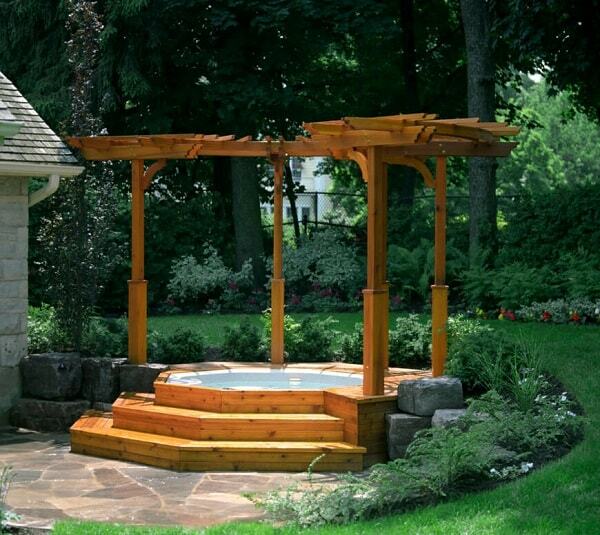 This is the finest hot tub collection that HotSpring® offers. The design is gorgeous which is done by the help of Designworks, a BMW Group Company.Both the interior and exterior are designed perfectly. For instance, the stunning waterfall effect on its Everwood shell called, and beautiful lighting ornaments that make it look remarkable. 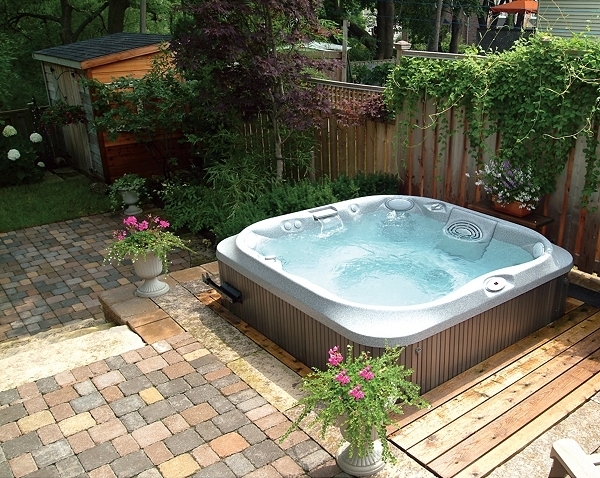 It really suits your desire of having a stunning look hot tub which also offers many great spa features. There are 5 models that you can choose from this collection from 3 to 7 person size with each different feature and design. The price range of this collection starts from around $11,100 to $17,800. Highlife NXT is included into an ultra luxury category by the brand. 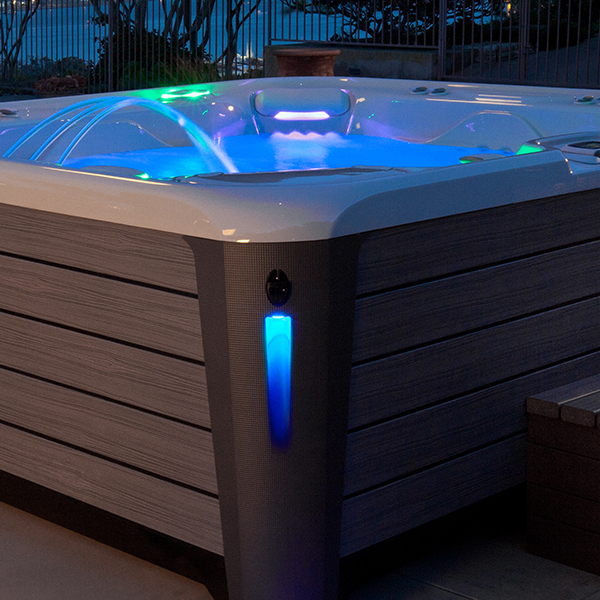 Another exclusive hot tub collection for your high-end lifestyle. 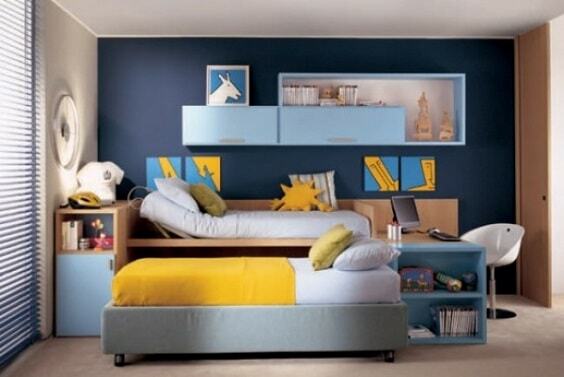 What makes it difference with NXT collection is the design which is less sophisticated. But you can still feel several similar features that the NXT collection has. 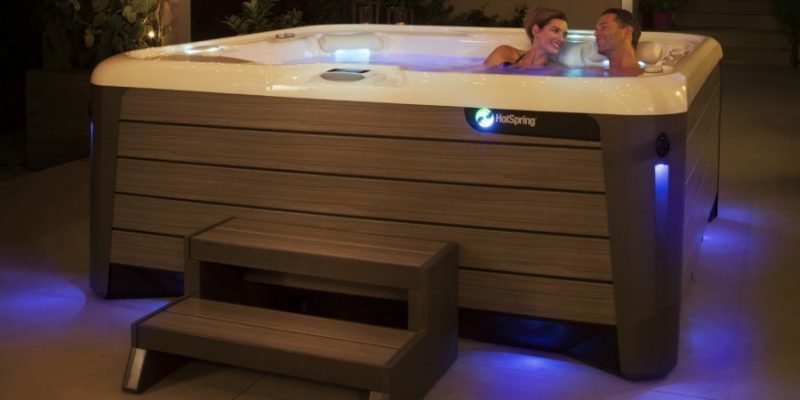 Highlife is HotSpring®’s best-selling collection which offers great spa experience with its innovative feature. It has 7 models from 3 to 7 person size with the price range starting from around $9,500 to $15,600. This one is the more affordable collection but still, keeps its excellent performance. 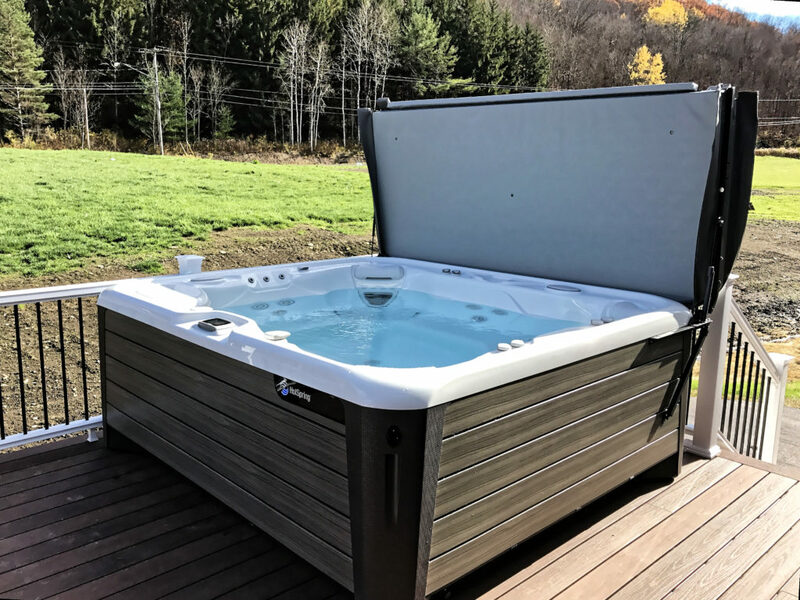 Limelight collection is a good choice if you don’t really need an advance designed hot tub, and seek more on its features. Limelight is included into premium category with 5 models offered. The size is varied from 4 to 8 person use. You can own this collection by the tagged price start from $9,200 to %17,500. 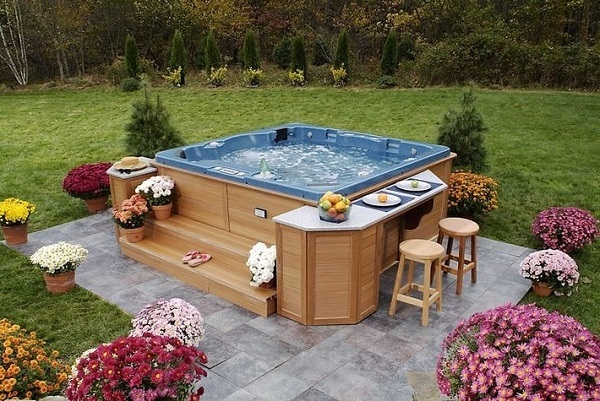 The value collection from HotSpring® Hot Tub that you can own at more affordable price. This collection is good for family choice, with its quality performance, easy maintenance, and energy efficiency that matches perfectly with your budget. 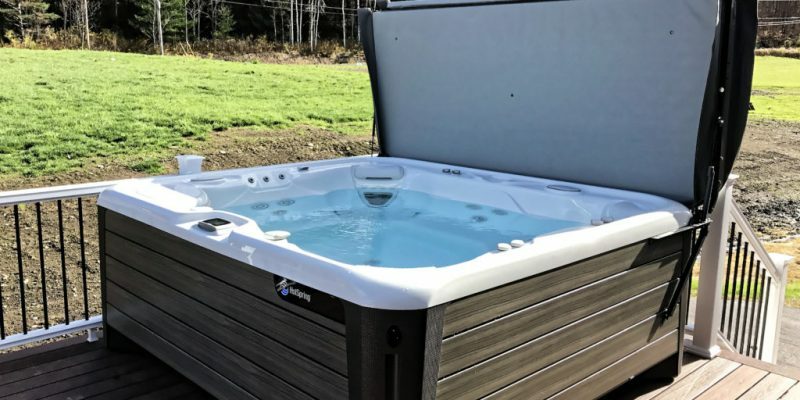 Though you can’t get some extra spa features and luxury design like other exclusive collection, but Hot Spot is worth to consider if you want to have a reliable relaxing hot tub from HotSpring®. You can choose 5 models with 2 to 6 person size, with the price starts from around $5,300 to $8,400. 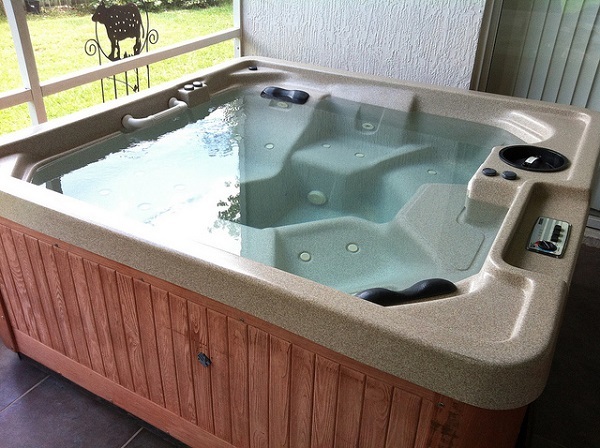 Those four collections of HotSpring hot tubs offer difference features with different price. You can choose the one which really suits your needs and budgets. 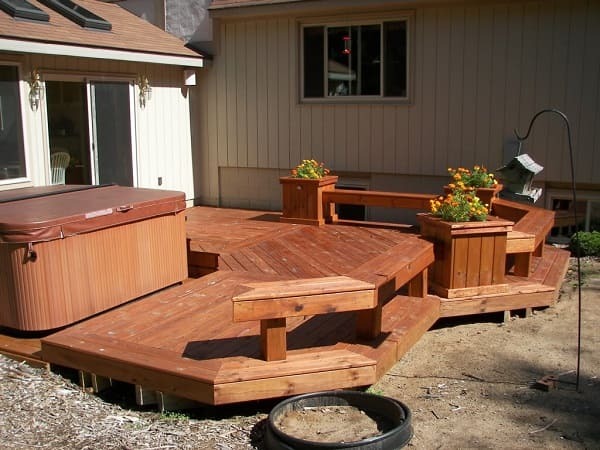 With its good reputation, all hot tubs from HotSpring hot tub always considerable to become your choices. 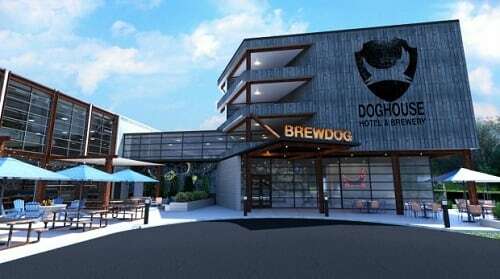 Get Ready to Enjoy an IPA-filled HOT TUB in This ‘All-Beer Hotel’ Next Year!